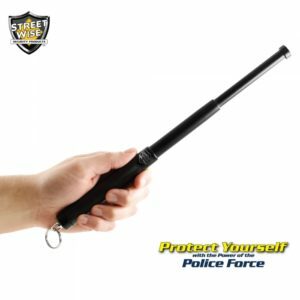 Every police officer in the U.S. carries a pepper spray and stun gun because these non-lethal defense weapons provide a useful alternative to deadly force. 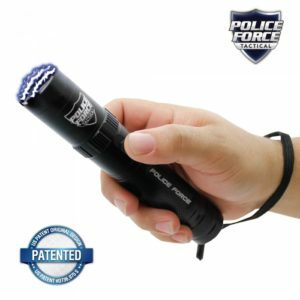 Stun guns and pepper sprays are proven to be helpful in the police force. 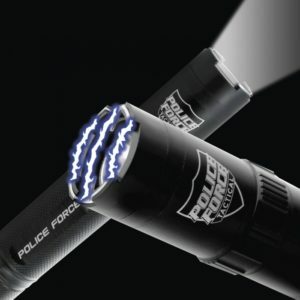 The fact that violence is getting worse by the day, civilian seniors have started carrying non-lethal police equipment more in the last decade than ever before. Seniors often become the victims of this senseless violence because they are not able to physically perform as they once did in their youth. Criminals usually think that seniors are easy preys. You can prove them wrong! There are ways you can defend yourself and avoid becoming a victim. 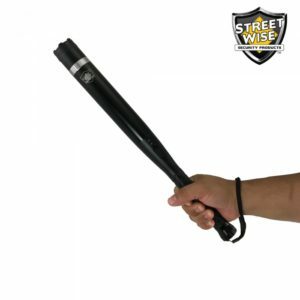 Here are the best self-protection weapons for seniors you can use to give you ample time to get away from a dangerous situation and seek help. 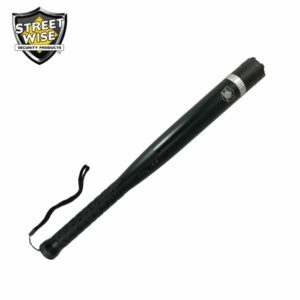 We received dozens of emails a month from senior citizens asking about the best non lethal self defense weapons for them. Seniors are often attacked because of their perceived inability to defend themselves. 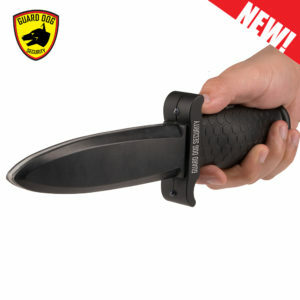 However, this is not true for seniors who are prepared with self defense strategies, techniques, tactics, and self protection weapons. You may know already that it is ideal to walk with companions or take precautionary measures in order not to find yourself in a dangerous situation. However, there will be times in life it does take place. 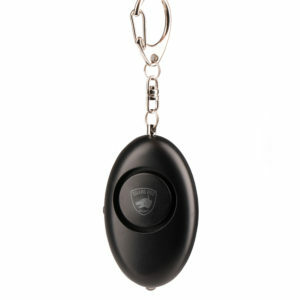 A non lethal self defense tool can be of great help. 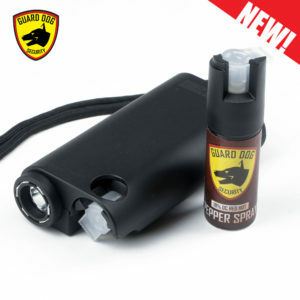 Oleoresin capsicum or pepper spray is a very potent deterrent to an attack if correctly used. 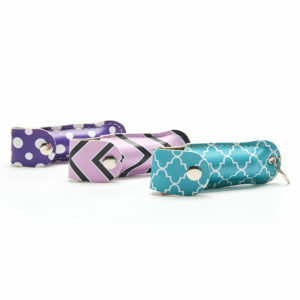 We have different sizes available in our site, but we recommend a small, hand-held canisters for seniors as they can be taken along quickly in your pocket or handbag wherever you go. A spray to the face of an attacker will give them a difficulty of breathing along with 45 minutes of significant burning of the eyes, skin and mucous membranes. The goal here is to provide you with enough time to get out of danger. One thing to note when using pepper spray as your personal protection weapon is that you need to know the maximum range of it and deploy accordingly. 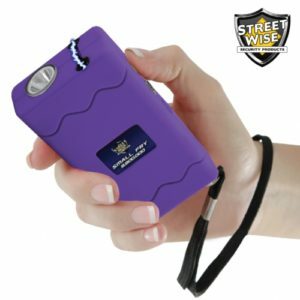 In today’s advancement of technology, stun guns are becoming more compact but still provide extreme punch. 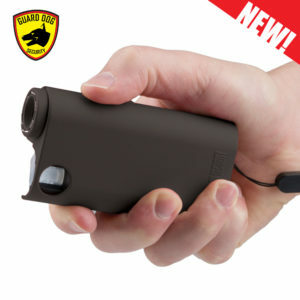 Just like pepper sprays, stun guns are considered non lethal weapons. 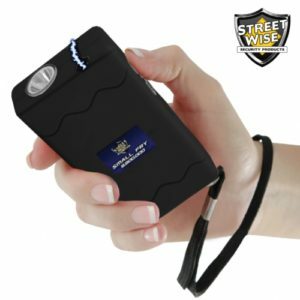 Most states in the U.S. allow civilian use of stun guns without a permit. 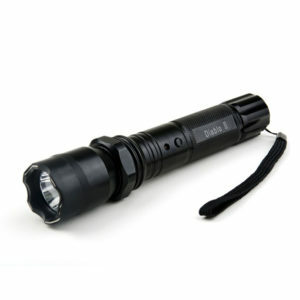 However, some states require a license to carry and a few prohibited the use of stun guns. 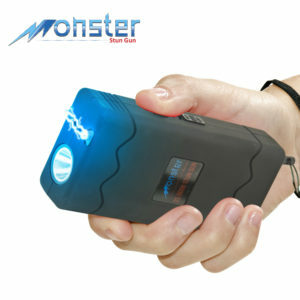 Know your local stun gun laws before buying one. 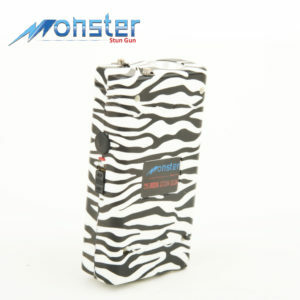 When activated, a stun gun produces a high voltage shock. 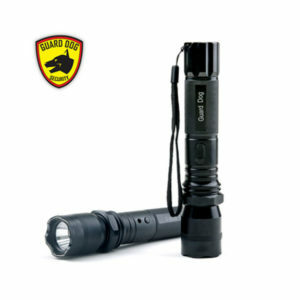 We have a lot of small, handheld versions of stun guns that resemble lipstick, flashlight, keychain and other everyday items. 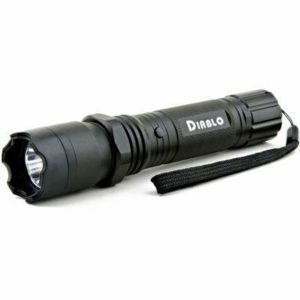 It means that you can carry these stun guns in plain sight or in a location where they are quickly accessible to disable any assailant temporarily. 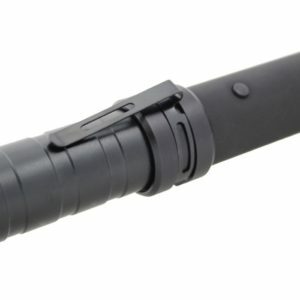 There are two versions of stun guns. 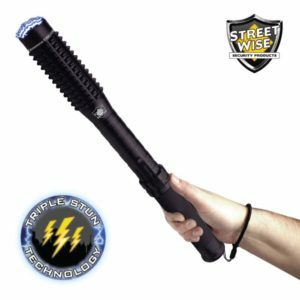 One emits a high voltage electrical shock through two probes and for the assailant to be shocked by this non lethal weapon, it has to be physically pressed to the skin, meaning you should be literally standing next to him. 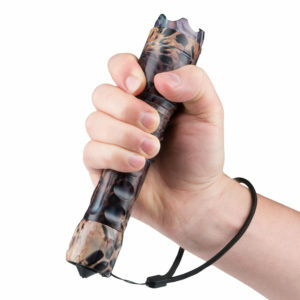 It is also known as a contact stun gun. 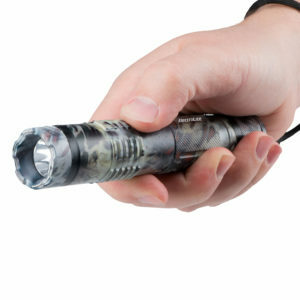 Another version of stun guns can shoot a barb-like probe connected to a live wire over a distance of 2 to 3 feet. 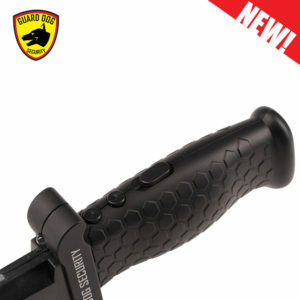 When that probe sticks to your attacker, it can incapacitate them and bring them down, giving you enough time to either run or gain an advantage in a confrontation. 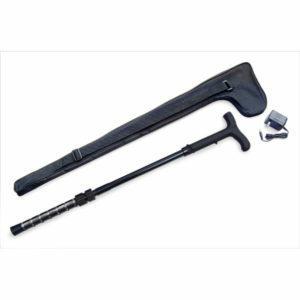 For seniors, we highly recommend the stun cane. 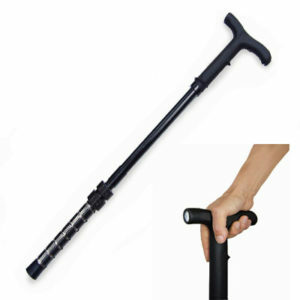 Even if you do not need a cane, investing in one can make a significant difference. 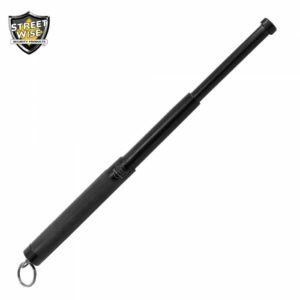 Our stun cane has a blinding flashlight, which distracts the view of your attacker before they get close to you. If the blinding light is not enough, activate the stun function, press the stun button and your stun cane will produce a crackling sound to intimidate the assailant. If those things are still not enough, push the prongs anywhere on their body to disable them temporarily. 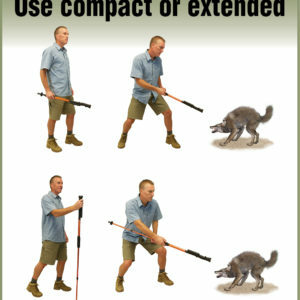 If still not enough, swing your cane and hit them as hard as you can.